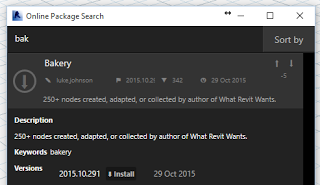 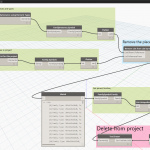 Previous Previous post: What is Autodesk Building Ops? 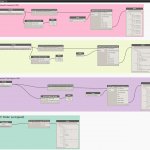 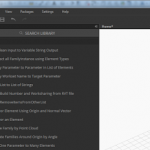 Next Next post: How Can I Get Started With Dynamo? Forgive me for asking that, but can you recall which version of Bakery is compatible with 0.6.3 build? 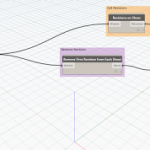 I think I personally started using Dynamo at 0.7, so I don’t think I created the package at 0.6.3, sorry.